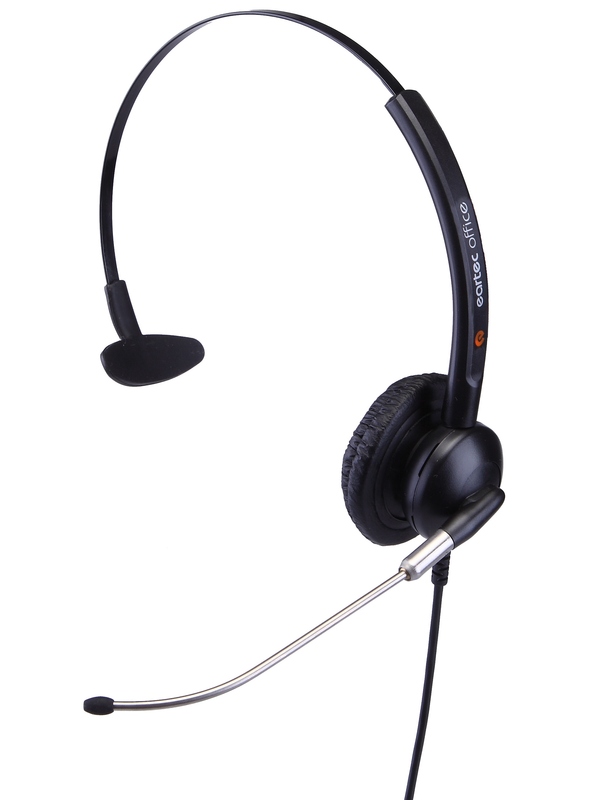 This headset is the perfect choice for professional call centers. 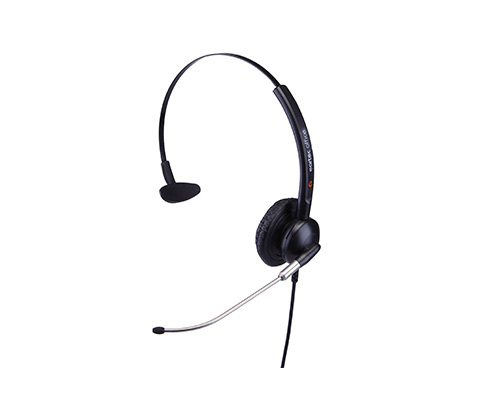 The stylish metal microphone boom design is light-weight for all-day comfort. The microphone boom provides great sound quality and the highly sensitive speaker offers callers the experience of natural conversation. Intercom connecter options:4P4C (RJ9)plug, 2.5mm ,3.5mm stereo plug or USB2.0 plug. M-Volume Controller (with Mic Mute) is optional. Two Standard QD plugs can be chose.